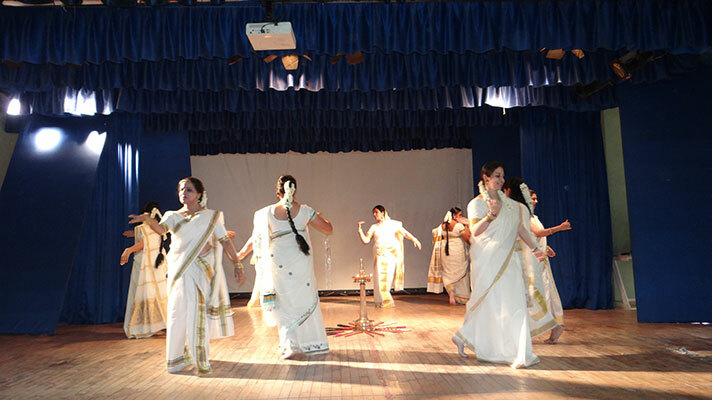 They sang; they danced; they conquered the hearts of their teachers. 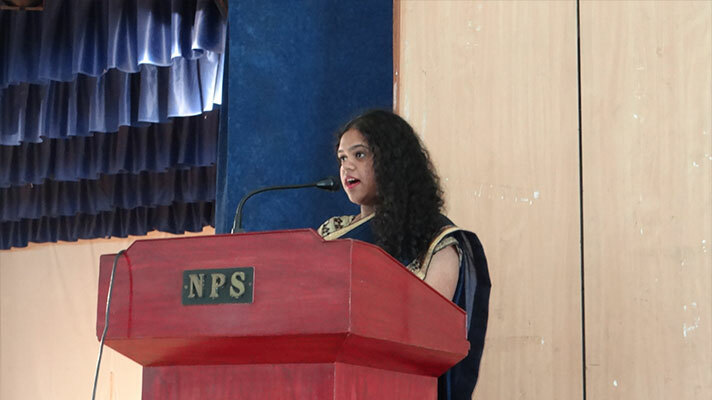 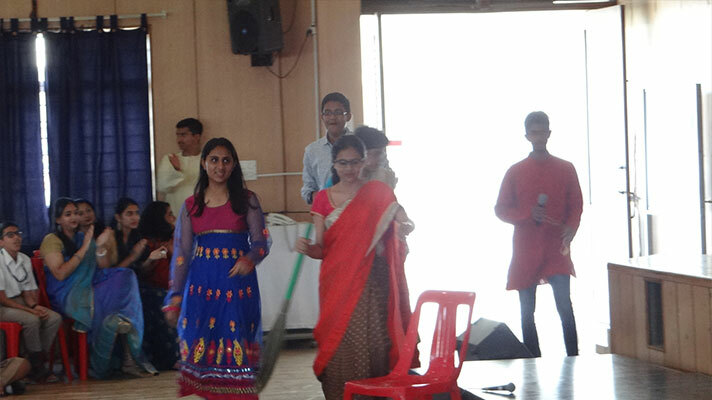 The students of NPS Koramangala drenched their beloved teachers in their heartfelt gratitude on Teacher’s Day. 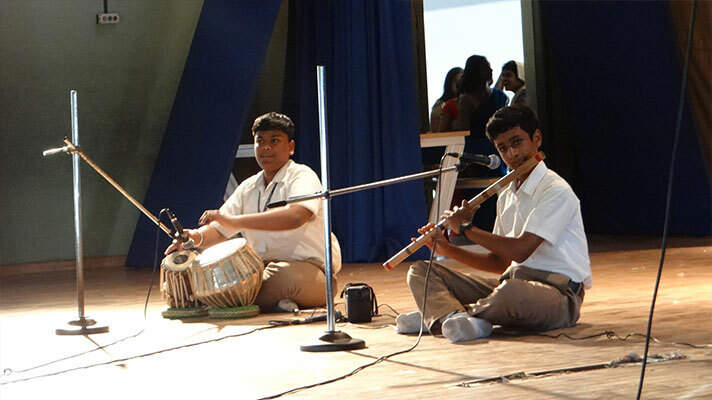 They showcased their reverence and affection for their teachers through a spectacular presentation embellished with beat box, classical symphony, amazing table and flute duet, and a humorous play. 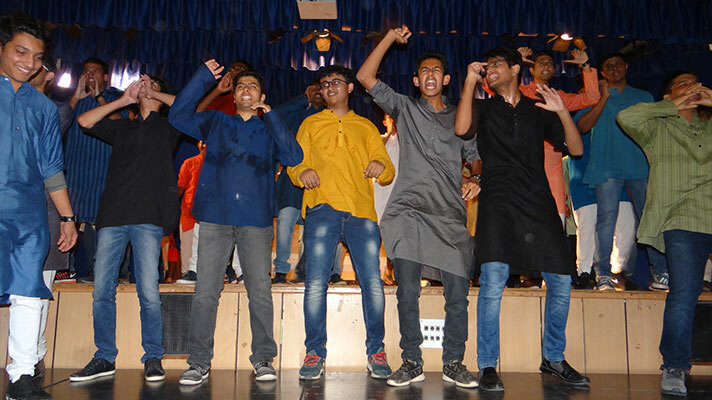 They electrified the whole atmosphere and left the audience in ecstasy by the rendition of melodious Hindi and western songs, an amazing Acapella performance, a play, a highly animated dance and vibrant Bollywood numbers. 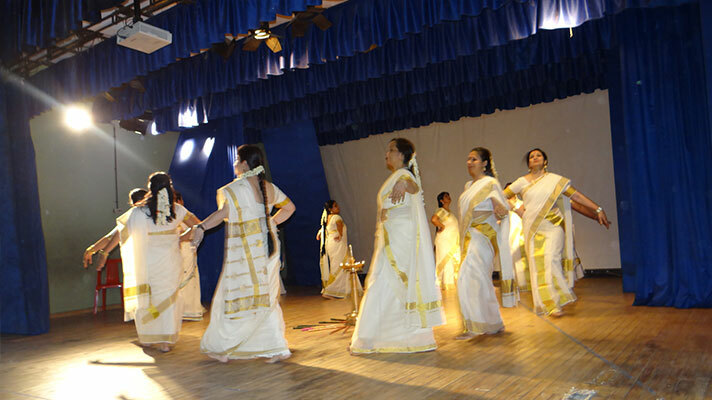 What added extra sheen to the whole show was beautifully choreographed Thiruvathira dance presented by the teachers. 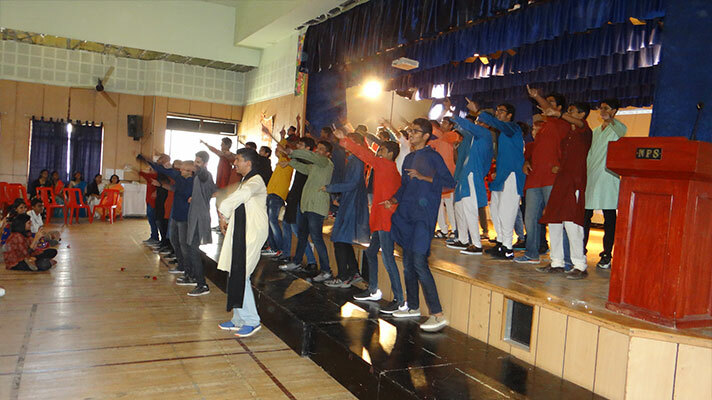 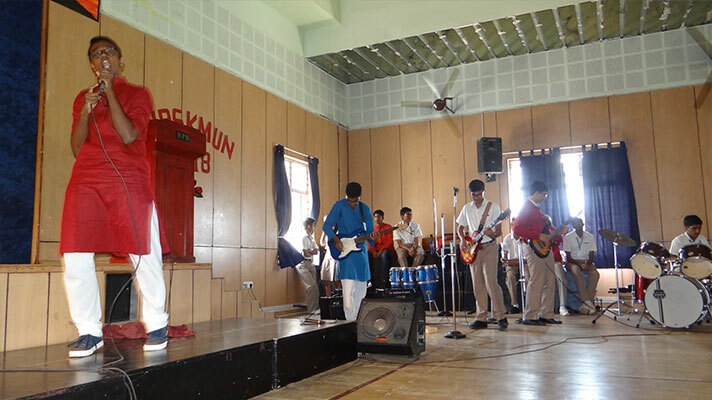 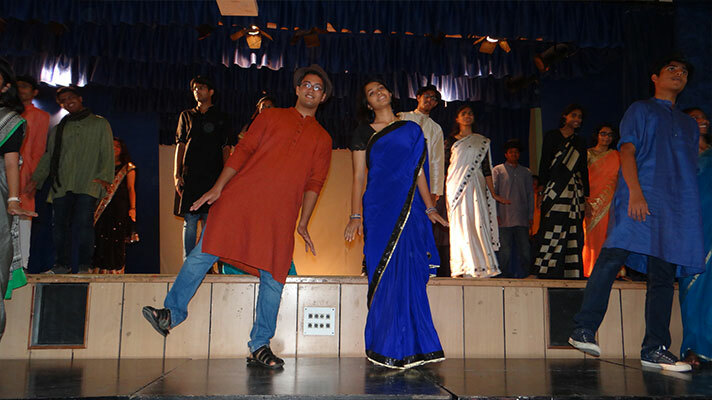 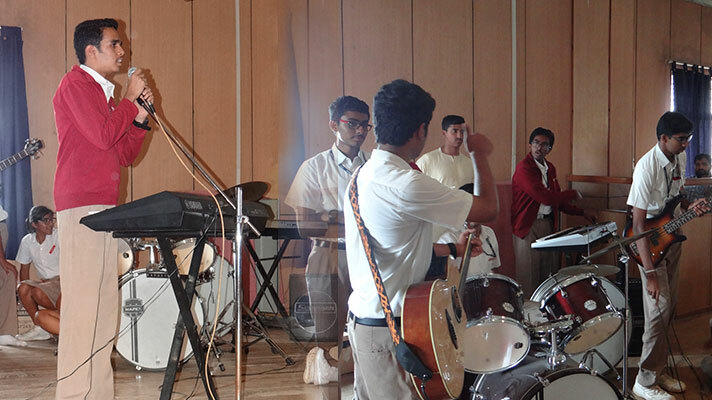 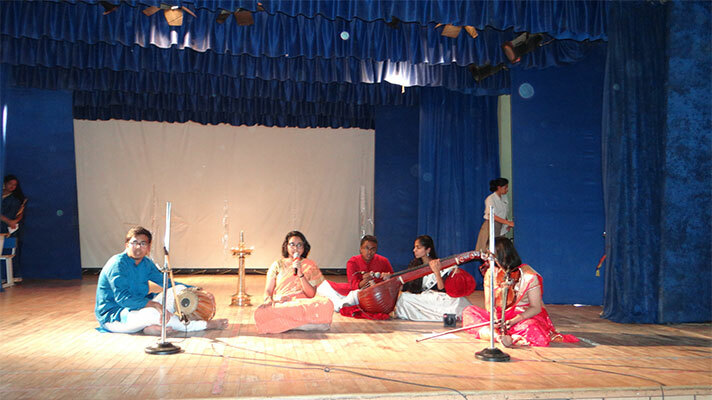 It was a thorough entertainment and a display of deep affection on the part of the students.